Zanies Comedy Club presents Chicago's favorite duo showcase, Issac & Evans from July 5th through 11th. 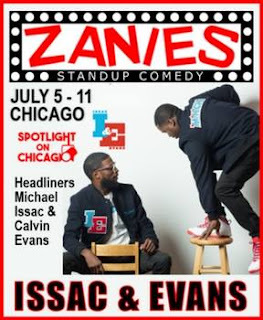 Michael Issac and Calvin Evan are the first all black comedy duo and they are nothing but side splitting hilarious. 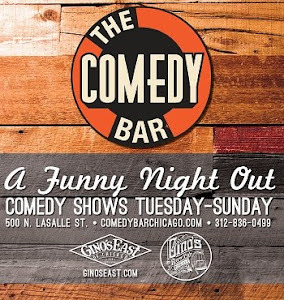 Issac is a regular host and feature comedian at Zanies, on top of standup, he is also an actor who has been featured on well known television commercials such as Walgreens, McDonald's and more. 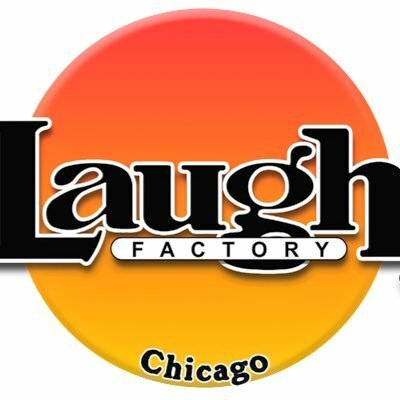 Evans can be seen performing at all the hottest comedy clubs. On top of standup, he too has made his strides as an actor and has been seen on Showtime's "Shameless" NBC's "Chicago PD" as well as Kevin Harts’ “Hart Of The City” on Comedy Central.